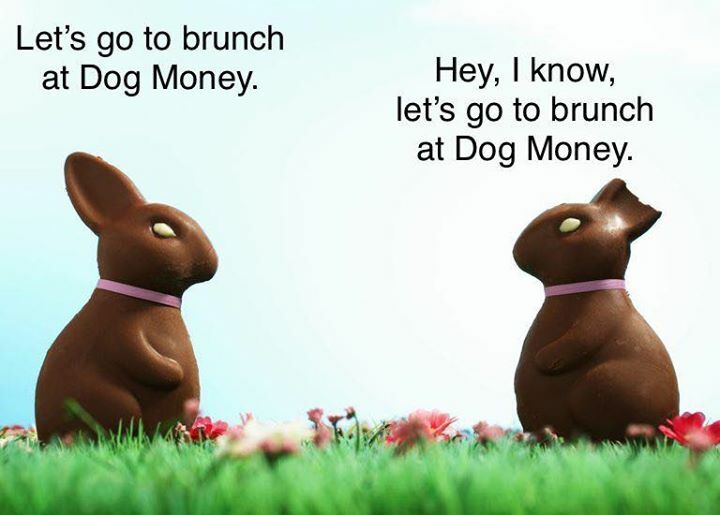 Dog Money SUNDAY BRUNCH new earlier hours 10:00am-2:00pm. Expanded menu begins this Easter Sunday! Reservations optional.